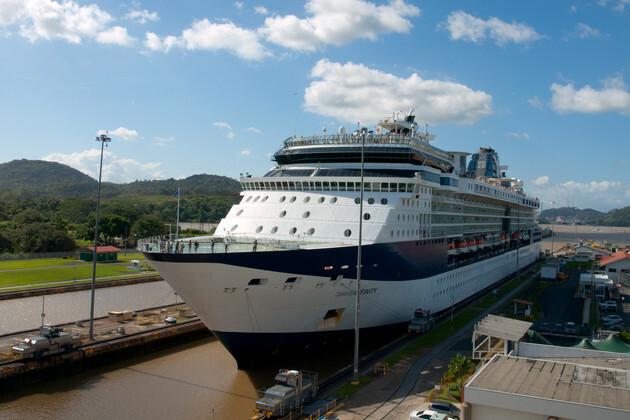 A cruise on the Panama Canal through Central America can appeal to more than one type of passenger. The Panama Canal portion of the trip focuses on the transit itself,with onboard lectures as ships make their way through the locks. Within the rest of Central America, put on your hiking boots and head for the rainforest or kick off your shoes and hit the beach. Port highlights include Costa Rica's Puntarenas and Limon, with excursions that cater to adrenaline junkies. A cruise through the Panama Canal, from the Caribbean to the Pacific Ocean, is a trip of a lifetime for many travelers, who geek out over modern engineering as well as thrill to the extraordinary biodiversity and lush landscapes and rainforests of Central America. The height of Panama Canal cruise season runs October to April, but the best month to travel will depend on how much you expect to be active and outdoors. 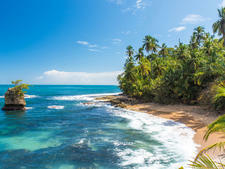 The year-round tropical climate of Panama and bordering countries of Costa Rica and Colombia get unbearably hot and humid, with a dry season and a rainy season. We've listed the pros and cons of travel by each month so that you can make the best of your Panama Canal cruise. Prices quoted are per person, double occupancy. 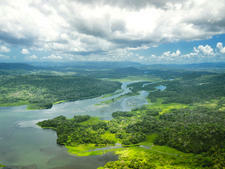 Costa Rica is an ecotourist's paradise, and an ideal destination for a small-ship cruise. The region is one of the most bio-diverse in the world, with opportunities to see exotic wildlife on land and in the water. Combine that with beautiful beaches, water sports from snorkeling to kayaking, active land pursuits like hiking and ziplining and ports inaccessible to large cruise ships, and active travelers can revel in a unique cruise getaway. Many cruise lines stop in Costa Rica and Panama -- and many transit the Panama Canal -- but not many offer entire seasons exploring Costa Rica's Pacific Coast because their ships are simply too big. Windstar Cruises and Lindblad Expeditions-National Geographic are two of the small-ship lines that offer cruisers the chance to immerse themselves in this Central American destination, combined with a full crossing of the Panama Canal. While both cruise lines visit roughly the same areas of Costa Rica and Panama, their trips and ships are markedly different. Windstar offers more of a typical cruise experience, with plenty of creature comforts and choice in what you do in port, but with onshore experiences priced a la carte. 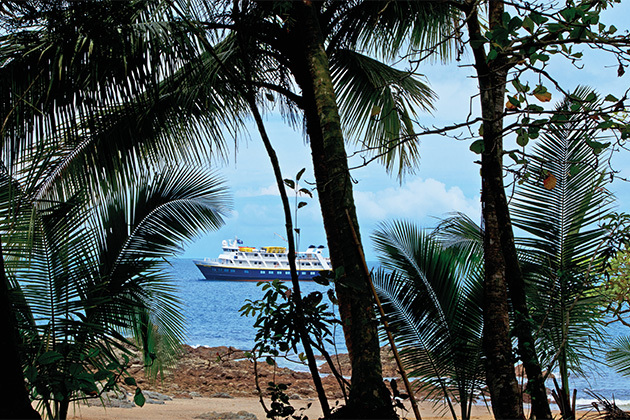 Lindblad is an expedition line and takes a more nature-based approach to the journey, with all excursions ashore and at sea included in your fare, and staffs its ships with expert naturalists and photographers. If you're looking for an off-the-beaten-path getaway in Costa Rica and a bucket list transit of the Panama Canal, we compare Windstar vs. Lindblad Expeditions-National Geographic's cruises. 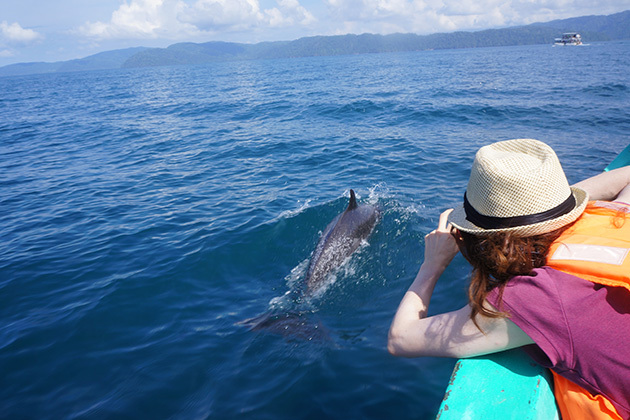 If you're curious what cruising in Costa Rica is like, here are our first impressions. 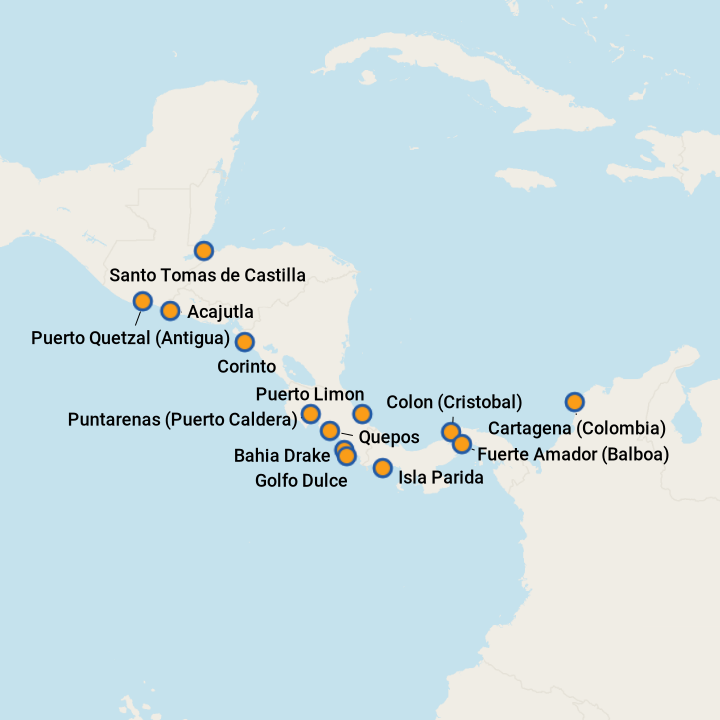 Costa Rica and Panama are perfect for just about any adventurous at heart expedition cruiser. Find out more about the region, which cruise lines go there, and some tips and itineraries before you go. We take a look at a Panama Canal partial transit vs. a full transit, so you can understand the benefits and drawbacks of both types of sailing.